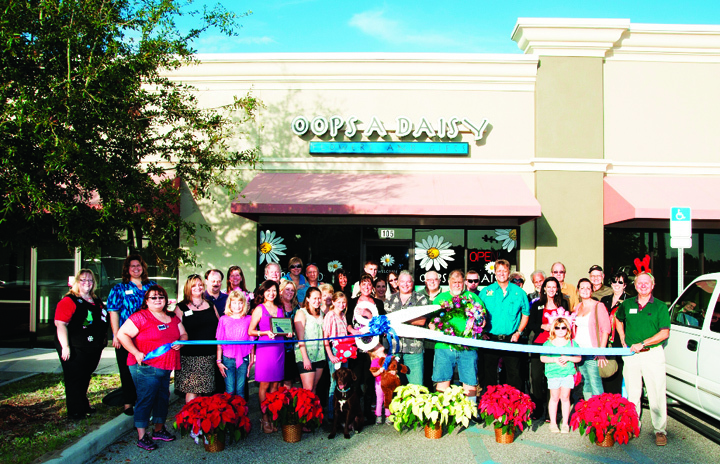 Oops A Daisy LLC hosted a Greater Riverview Chamber of Commerce Ribbon-Cutting Ceremony to celebrate its grand opening. Riverview Chamber President, Donna Lee Fore was on hand to deliver a proclamation stating that this day shall be known as Oops A Daisy Day in the greater Riverview community. It is located at 7130 Big Bend Rd. in Gibsonton. You can contact it at 672-7677 or visit its Website at www.FlowersByOopsADaisy.com. CrossFit Apogee celebrates its grand opening at 7130 Big Bend Rd., Ste. 104 with a Ribbon Cutting Ceremony with the Greater Riverview Chamber of Commerce on Saturday, January 11 at 9 a.m. Its open house will continue until 1 p.m. Introductory workouts will be available and guests can also witness CrossFit competitions. For more information, call 234-5944 or email info@riverviewchamber.com. Join the Greater Riverview Chamber of Commerce and ECG Wellcare for a Ribbon Cutting Ceremony to celebrate the expansion of its neurofeedback and biofeedback therapy services to children with ADD/ADHD, reading difficulties, speech problems and sport concussions. The ribbon cutting will be held at 10008 Park Place Ave. in Riverview on Tuesday, January 14 from 12 Noon-1 p.m. For more information, call 234-5944 or e-mail info@riverviewchamber.com. Brown Comfort Systems is a heating and air-conditioning company located in Apollo Beach. As members of the South Shore Business Association and Greater Riverview Chamber of Commerce, Brown Comfort Systems provides quality you can feel, with prices you can afford, plus service you can trust. It is located at 235 Apollo Beach Blvd. For more information, contact owner, Deforest Brown at 774-5481 or visit www.brownac.com. This new restaurant, located at 10681 Big Bend Rd. in Riverview, has an amazing variety of Asian dishes. The new Asian Yummy House features dishes that are Japanese, Thai and Chinese. Its extensive menu has lunch and dinner specials plus a children’s menu. Its hours are Monday-Thursday 11 a.m.-10 p.m.; Friday-Saturday 11 a.m.-11 p.m.; and Sunday 12 Noon-10 p.m. It has dine-in, take-out and delivery to a limited area. For more information or to order, call 671-6666 or 671-6668 or visit www.AsianYummyHouseFL.com. Riverview Plumbing LLC, an Angie’s List Super Service Award winner for the second year in a row, is a fully-licensed and bonded plumbing company serving Riverview, Brandon, Valrico and all of Hillsborough County. Its pro-rate pricing means you only pay for the time the service took. 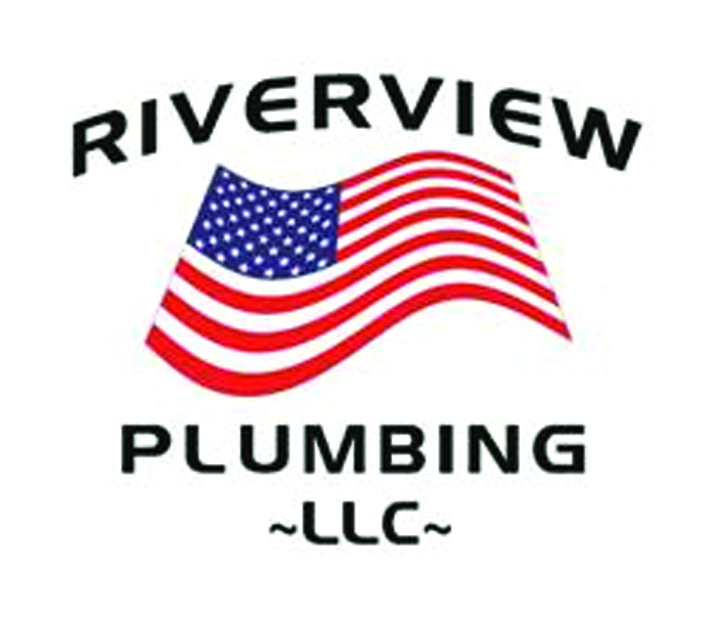 Call 671-0557, visit www.riverviewplumbing.com. RPM Insurance is a family-owned business established in 2011 by Clay and Lisa Purton as an extension of their warranty business which has been in operation since 1987. 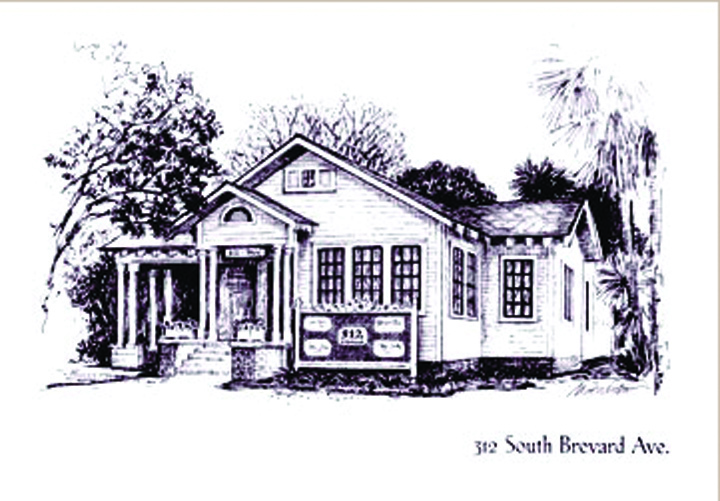 It is located at 110 Lithia Pinecrest Rd, Ste. J. It specializes in providing the best coverage at the best price for motor homes, travel trailers, automobiles, motorcycles, boats and more, working with A+ companies rated by AM Best, such as Safeco, Progressive and Blue Sky. Hours are Monday- Friday 9 a.m. – 5 p.m. For more information, call 681-4776, visit www.rpmquote.com or email quotes@rpmquote.com. The Riverview Woman’s Club welcomes Mary Owens of Black Diamond Associates, whose goal is to help clients achieve significant long-term results and to successfully address current needs; and accomplish this by developing a collaborative partnership with companies to clearly identify the results desired and the obstacles preventing them from achieving those results. 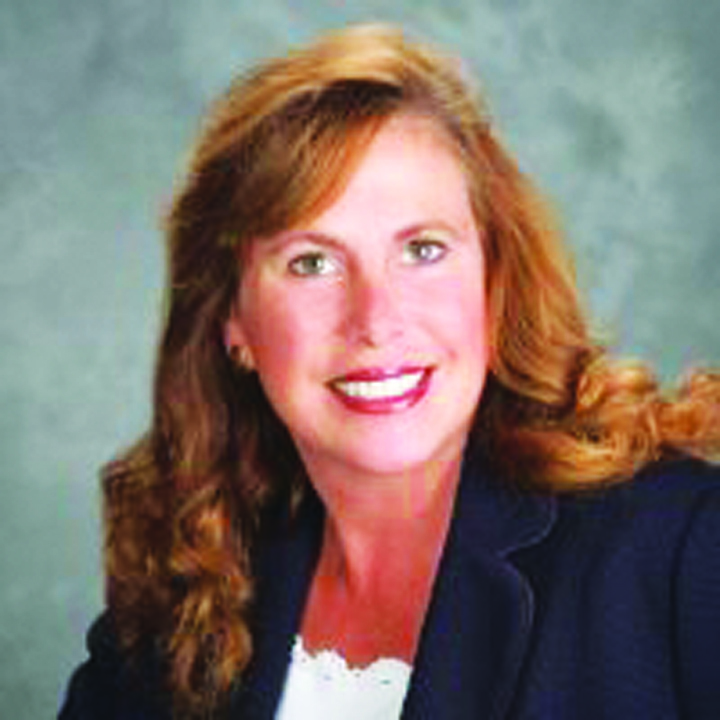 Owens will help members and participants better manage their time. Join the Woman’s Club on Wednesday, January 15 at 11:30 a.m. at Summerfield Crossings Golf Club, located at 13050 Summerfield Blvd. in Riverview. Cost is $17 for non-members and $15 for members. Please RSVP by calling 334-3196 or email Jeanne@square-oneinspec tion.com. On Sunday, February 9, The Riverview Woman’s Club will host a “Hats Off to Fashion” lunch and fashion show at the Hilton Garden Inn at 4328 Garden Vista Dr. in Riverview. The time will be from 1-4 p.m. and the fashions on the runway will be provided by Macy’s. Wear your favorite hat or create your own for a fabulous hat contest. There will also be a Chinese Auction. Tickets are $35 each or $250 reserves a table of eight. To be a sponsor for the event is $100 and will include signage, advertising and honorable mention. For ticket information, call Jeanne at 334-3196, email her at Jeanne@square-oneinspection.com or call Donna at 528-0902 or email her at donna52253@aol.com. On Saturday, January 11, The Learning Experience will be hosting its “All Around the World” Open House event from 11 a.m.-1 p.m. New York Life will be onsite to provide a Child I.D. card to each parent or guardian free of charge. Child I.D. cards feature a child’s photo, fingerprints, contact information and other pertinent information needed by the police in case of an emergency. For more information, call 681-5544 or visit http://fishhawk.tlechildcare.com. TLE is located at 16232 Bayberry Glen Dr. in Lithia. 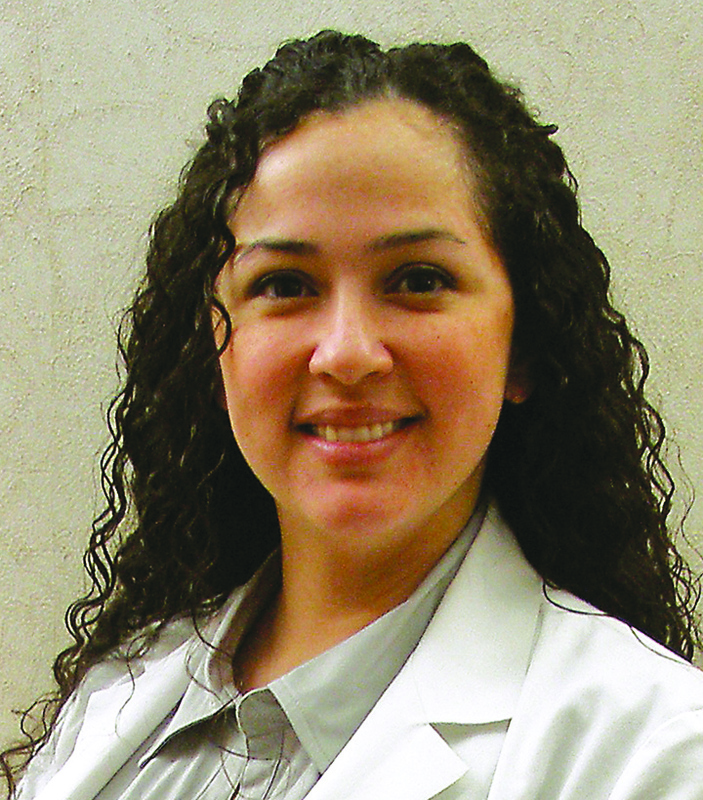 In December, Jennifer Lopez Troy, MD joined Women’s Care. The obstetrics and gynecology practice now features six doctors and three nurse practitioners in four state-of-the-art, naturally-themed facilities which include Brandon, Lithia, Gibsonton and Plant City. Appointments at all Women’s Care locations can be scheduled at its Website www.wcobweb.com or by calling your preferred location. Call Brandon 681-9171, Lithia 699-1006, Plant City 754-7561 or Gibsonton 574-1350. In January, Thomas M. Cooley’s Tampa Bay Campus will open a pro-bono Debt Relief Clinic for underserved individuals in Hillsborough County facing debt-related legal issues. This free clinic will be staffed by Cooley students under the supervision of Professor Robert Savage, who also serves as the clinic’s director. For information about the Thomas M. Cooley Law School Debt Relief Clinic, please call 419-5100, ex. 5102. The Design Studio, located at 312 S. Brevard Ave. in Tampa, is offering the following classes: January 30 – Kitchen & Bath February 27 – Floor Plan for Living Space March 27 – Outdoor Living – Learn about outdoor kitchens. Cost: $45 registration per class and R.S.V.P. one week prior to event. Contact Christine at Christine Keene Interiors at CKInteriors1@hotmail.com or call 758-0511; or Jeanette at Scarboro Designs Inc. at ScarboroDesign@verizon.net or call 598-6991. The Florida Strawberry Festival announced its partnership with Publix Super Markets to offer customers a discounted rate on advance admission tickets. Tickets will be available for purchase at participating Publix stores January 30-March 9 and can be purchased at customer service desks. Advance discounted tickets are $8 for adults and $4 for children 6-12-years-old. Children 5-years-old and under are admitted free. For more information, visit www.flstrawberryfestival.com. Erik Butler from TakeOut Butler is now delivering from Moe’s Southwest Grill at 2338 W. Brandon Blvd. in Grand Regency and 6020 Winthrop Town Center Ave. in Riverview. 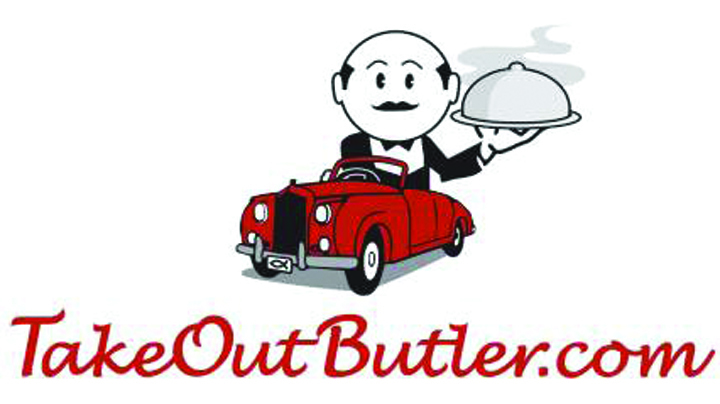 Call 643-FOOD today, or visit www.takeoutbutler.com.